• Safe deposit box, flat screen TV, telephone, internet wireless access. 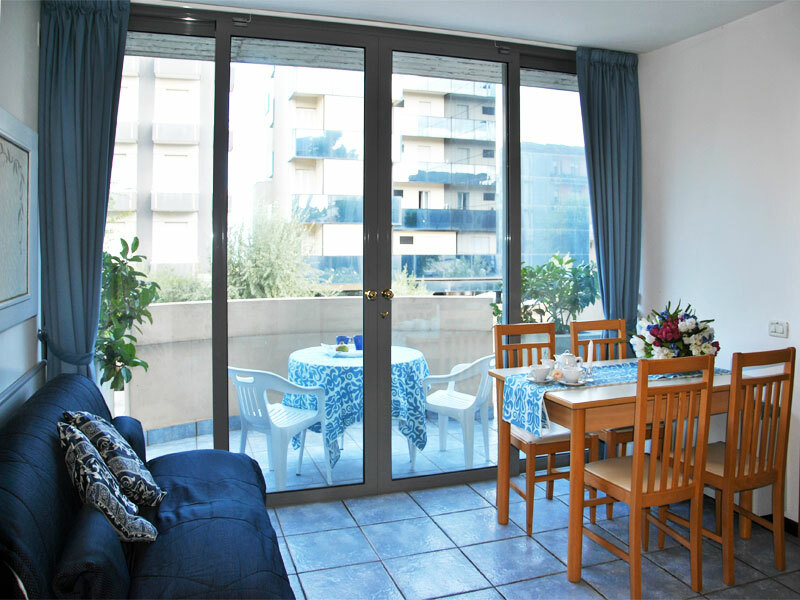 For guests of the Apartments du Parc*** there is preferential access to the restaurant of our Hotel Pinocchio. Every night, Paola, our cook, gladdens the palate with typical dishes of Romagna gastronomy.